President Trump said Wednesday's interest rate hike is an example of how strong the economy is, but also slammed the Federal Reserve for raising rates. Why it matters: This is not the first time Trump has publicly knocked the Fed for hiking rates, but this is definitely the fastest. 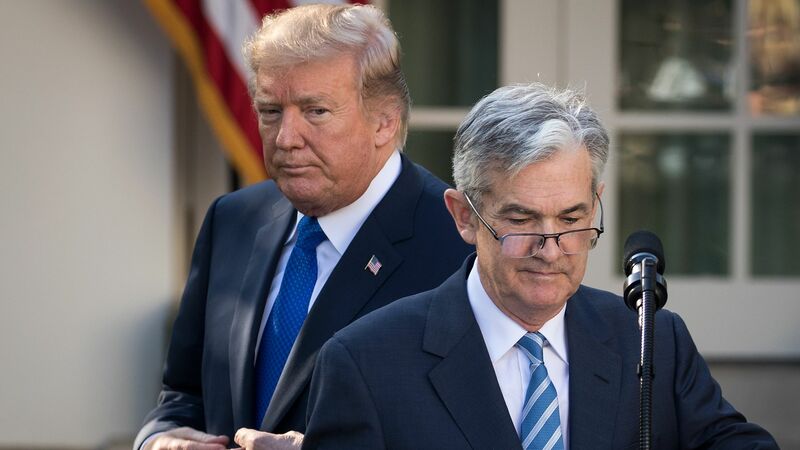 At a news conference on Wednesday, Fed Chairman Jerome Powell, citing the independence of the central bank, said it "does not consider political factors" when determining monetary policy.